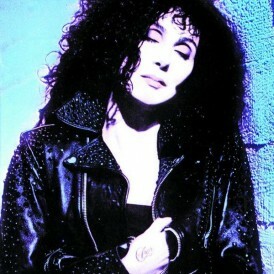 Cher kicked off her first farewell tour in 2002. 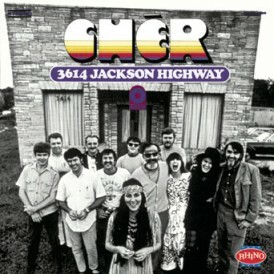 A dozen years later, the “Goddess of Pop” is still on the road. 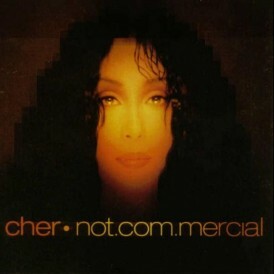 So, forgive folks if they are taking Cher’s current goodbye trek with a grain — if not a mountain — of salt. 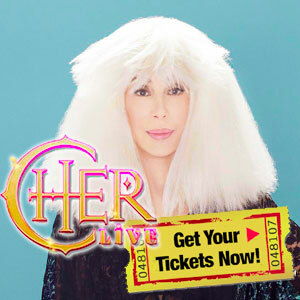 Yet that well-deserved skepticism didn’t stop locals from buying tickets to see the multimedia icon in concert on Wednesday. 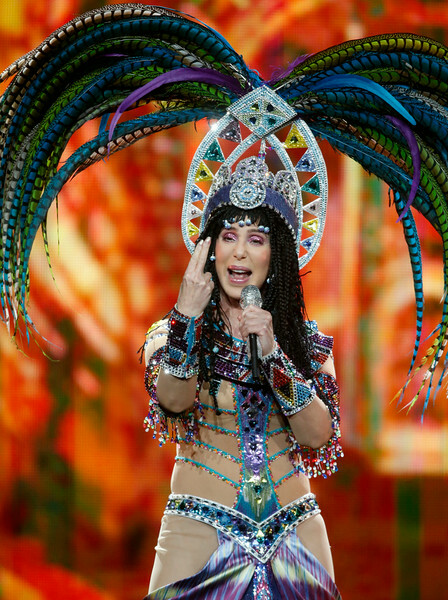 A capacity crowd of some 12,500 fans turned out to the SAP Center in San Jose for what definitely, maybe, could be Cher’s last stand in the Bay Area. 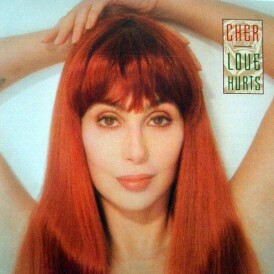 It’s so hard to tell when it comes to Cher, who seems to take great delight in sending mixed messages. “I promise this is my final, final, final farewell,” the 68-year-old vocalist said in San Jose. “I’m not kidding this time — you can check with AARP.” Of course, she added a few winks to that statement, before turning around and walking away with her fingers crossed behind her back. Not that it matters. 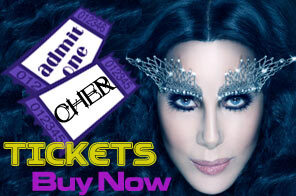 If Cher wants to keep performing, fans will likely welcome her with open arms and wallets — especially if they happened to catch her show in San Jose. 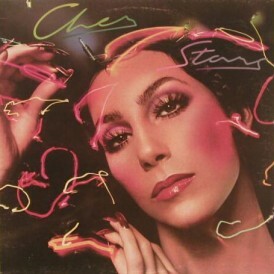 Cher was as entertaining as ever during the two-hour-plus set, dazzling fans with her signature, sassy mix of pop tunes, personality and big production numbers. 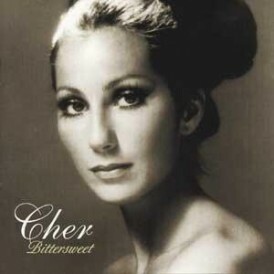 The show was pure eye candy from start to finish, as the star — who now prefers the label “icon” over “diva” — injected a lot of Vegas into every song. 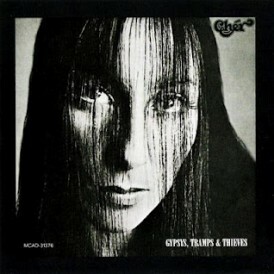 The trek definitely lived up to its Dressed to Kill Tour title, as Cher seemed bent on setting a world record for wardrobe changes. 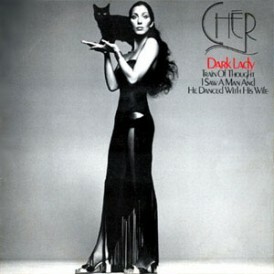 She donned a new outfit — all of which were striking, if not outrageous — for nearly every song. 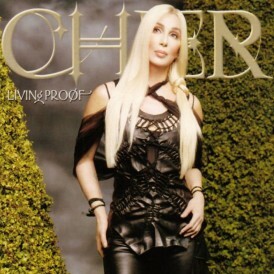 Even after all these years, nobody plays dress up better than Cher. 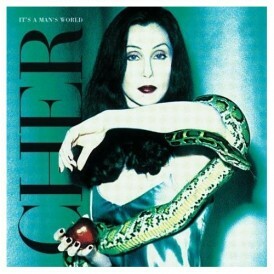 The show began with “Woman’s World” from the artist’s 25th studio effort, “Closer to the Truth,” as the curtain dropped and Cher was lowered to the stage atop a tall pillar. Wearing an exotic headdress, with long feathers drifting out from its sides, the singer quickly took ownership of the night and commanded the crowd’s attention. It was a strong opening segment, yet one that illustrated why this road show has grown so taxing for its star. 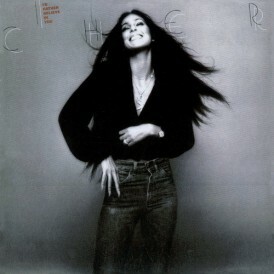 Cher’s between-song, often self-deprecating, banter was as good as, if not better, than her actual songs. “I think that John Quincy Adams was president when I started drinking Dr Pepper,” she said with that million-dollar smile. 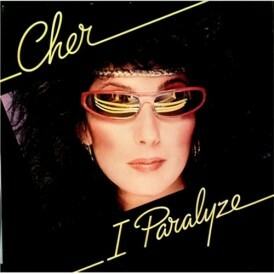 And she also didn’t miss the opportunity to zing the younger generation of dance-pop divas. 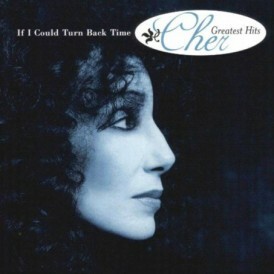 The singer would indeed ‘Turn Back Time” and celebrate her roots in Sonny & Cher. 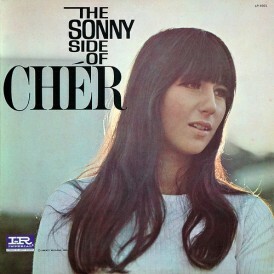 She sang virtual duets of “The Beat Goes On” and “I Got You Babe” with her former husband Sonny Bono, using archival footage of Bono — who died in 1998 — on the big overhead screens. 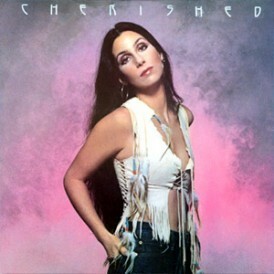 There was also a Sonny & Cher highlight reel shown, which featured several touching clips from the duo’s famed TV variety show. 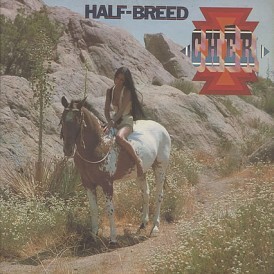 It left the crowd screaming for more, and hoping that Cher didn’t really mean it when she said goodbye. I just hopes she visits South Africa in the next leg of the tour. I wonder when the European tour dates will be announced for 2015. 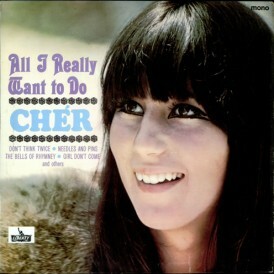 I heard that Cher is thinking of a short stint in major European cities and maybe Australian tour. I saw this show and was really excited to see her perform. I was a bit disappointed in the song selections as I wish Bang Bang and Shoop Shop Song was part of the tour 🙁 But overall, a great concert! I will for sure be spending much more $$$ to be on the floor level though! My whole section during this concert was sitting down and had no IDEA she came out with a new album! 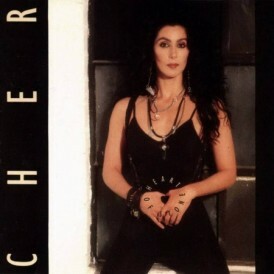 Most Swedes don’t know Cher got a new album… Peak position 45! 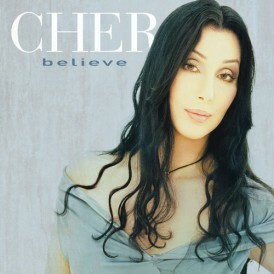 Best album ever. Worst promotion ever. Thats nota surprise David, considering the promotions for the album were so terrible. 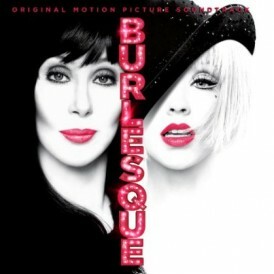 WHEN WILL THE CONCERT BE COMING OUT ON DVD ..DOES ANY ONE KNOW?